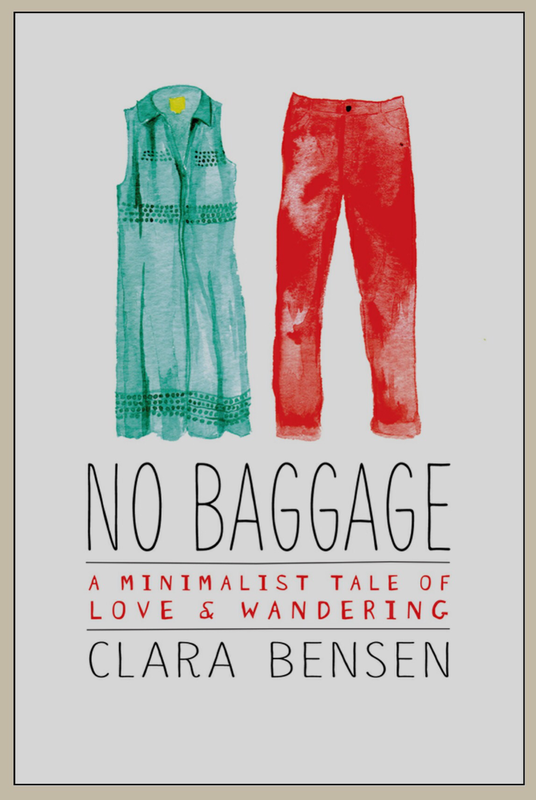 I read this book written by Clara Bensen. I think I had high hopes based on the description from her website. I had hoped for an awesome travel story, but instead got short descriptions of some of their adventures and long stories about their life philosophy. It seemed like for them, travel was a race across countries with the intention of annoying the native population as much as possible. And what great lovers of travel would actively look to cut their vacation short by actively seeking out a flight that leaves a day earlier than planned? Travel should be about marvelous experiences that show up unexpectedly, and not about being drug along by one of the most annoying people on the planet. I think for her next book she should travel alone and enjoy the little things that make other countries full of wonder. This entry was posted in Books and tagged Books, Clara Benson, Jeff Wilson, Kindle, No Baggage, Reading, Screenshot, Travel.